Lanterns is the part of decoration of tent, Lanterns is perfect idea to get attention on your function, wedding. 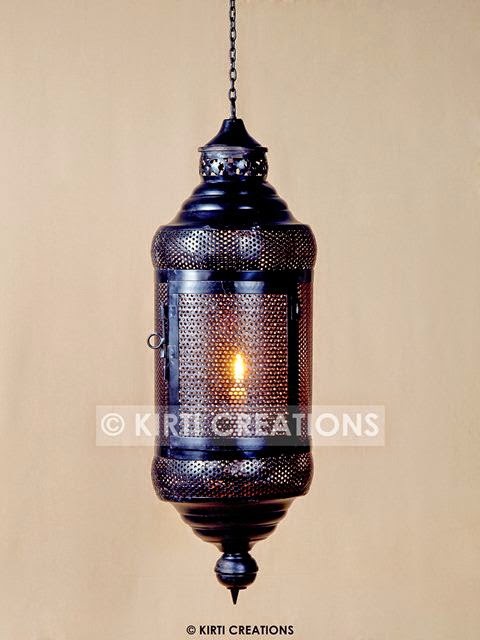 Luxurious Lanterns:- It represent in black color with stylish look and it is used in parties, wedding etc. 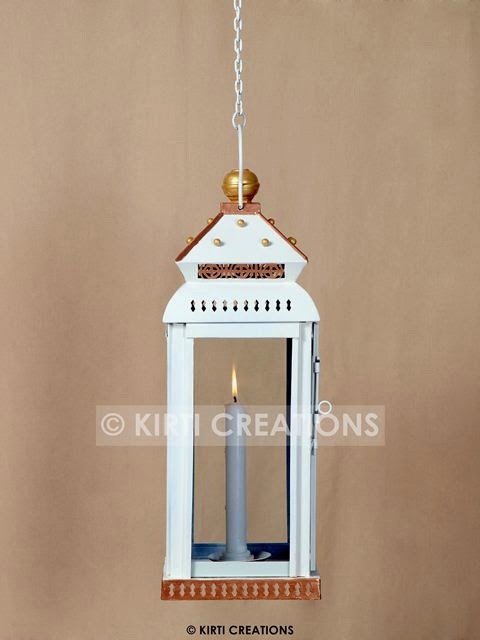 Handmade Lanterns:- Handmade Lanterns which is design sky blue color and upper part is red color close of all sides with standard material. 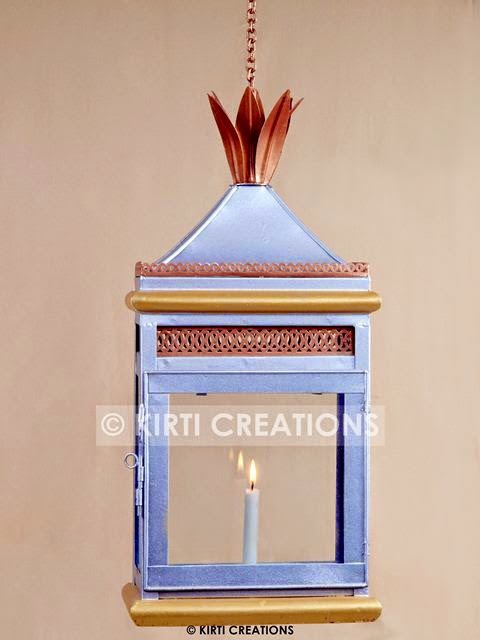 Designer Lanterns:-Designer Lanterns is contains a different and amazing look and we supply variety of Designer Lantern with various style. Event Lanterns:- It comes in grey and red color and design is very simple but Event Lanterns is made is a top quality of metal. 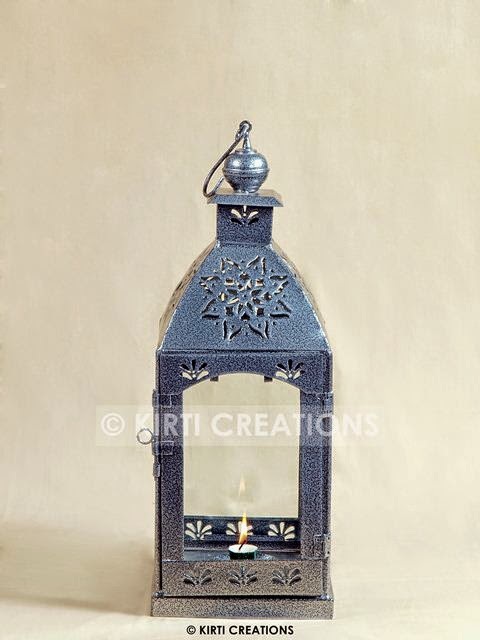 Artistic Lanterns:-Artistic Lanterns body is colored light black color and it is recommended for all type of your tent. 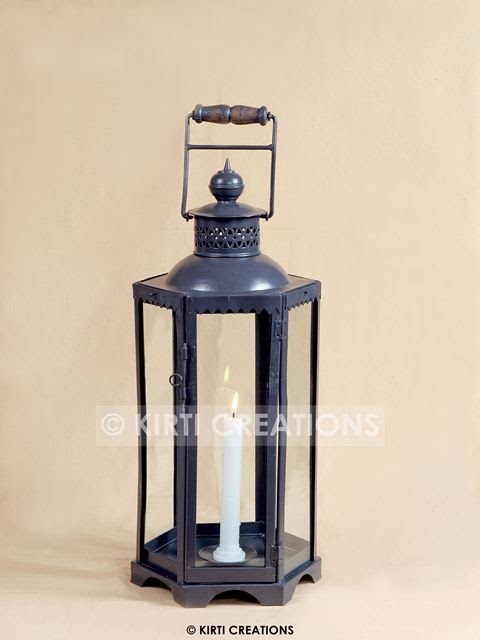 Classic Lanterns:- Our team is present Classic Lanterns which is fully covered with transparent black metal, and to bring amazing effect on your part, function. 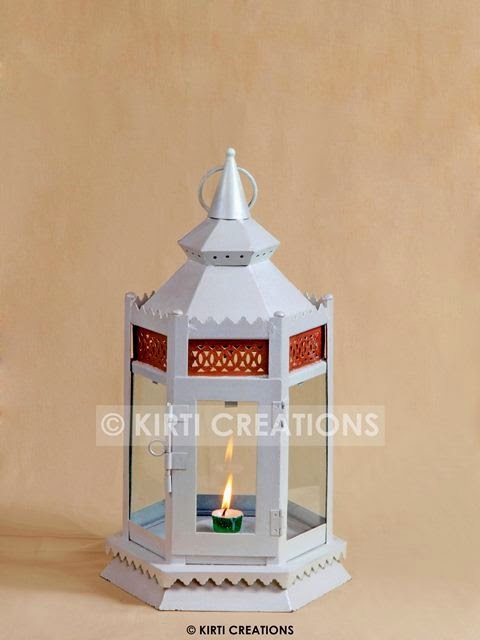 Raj Tents have wide collection of Lanterns with different style and vary range depends on quality and designed of Lanterns. Umbrella is perfect for parties, meeting nowadays people also used in wedding and to bring awesome look of your garden. Majestic Umbrella:- Majestic Umbrella is gives fantastic shade to our guest and contain awesome look, its boundary is fantastic. Durable Umbrella:-Durable Umbrella is the best Umbrella for all types of function because it is made top quality of material and robust in nature. Handmade Umbrella:- We are the design Handmade Umbrella in fashionable way and its dimension and shape is perfect. Luxurious Umbrella:- Fabrics of Luxurious Umbrella is wonderful and use top quality of component. Garden Umbrella:-Garden Umbrella is quickly designed and set up in the floor or garden and its features is best from other Umbrella. Raj Tents have various and different style of Umbrella, ranges is vary according to design and style of Umbrella.